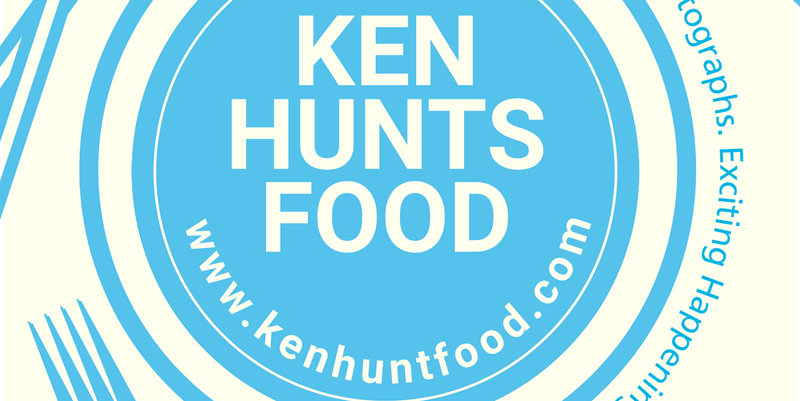 Ken Hunts Food: Vietnamese Classic Sandwich Cafe @ Jalan Sungai Pinang, Georgetown, Penang. Vietnamese Classic Sandwich Cafe @ Jalan Sungai Pinang, Georgetown, Penang. Another great place for Vietnamese street food devotees to visit will be this newly opened, unassuming and no-frills coffee house along Jalan Sungai Pinang (facing Chevrolet Showroom). It opens in the evening, an army of Vietnamese worker from the nearby factory will flock in the coffee house religiously for dinner. The place is manned by a few Vietnamese, with one staff speaks indistinctly in Mandarin. 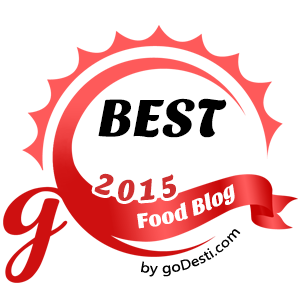 Menu is small but comprises of many uncommon Vietnamese eats at unbelievably low prices. Nothing much on the interior decor but rather, a snug place with a few tables and chairs for the Vietnamese workers to get a quick fix. One of the few places that you can find cheap and good Vietnamese eats in Penang. I am constantly in the look for Banh Mi/ Vietnamese Sandwich (Rm 3) but my effort was to no avail. Fortunately, Vietnamese Classic Sandwich Cafe serves Banh Mi; Baguettes are custom-ordered to their own standards- crusty on the outside and unusually thin and soft inside. Chicken, Pork and Fish Cake are available (for filling) and we opted for Fish Cake. They were thinly sliced and stuffed together with fresh vegetables as well as their sweet and sour home-made dressing, absolutely toothsome. I have the urge to go back for this again, step aside Subway! Vietnamese Chee Cheong Fun (Rm 3) for the sake of my curiosity, it turns out that they were ordinary Chee Cheong Fun served with Vietnamese Sweet and Sour dipping sauce as well as Hoisin Sauce. A generous amount of deep fried Shallots were also served on top of the Rice Rolls. Nothing spectacular but definitely worth the value for such a portion. Main was Duck Meat Soup with Vermicelli Noodles (Rm 5), the soup was jam-packed with the meaty flavor from the Duck (though some will define it as gamy) while the Vermicelli Noodles were carefully cooked till the right texture- not slouchy nor hard to the bite. Carnivores will be excited to see the generous serving of meat in this bowl of meat-wholesomeness. Eat it together with their marinated Garlic and Chilies for another different experience, the sour-spicy kick enhances the flavor instead of over-shadowing it. Try to believe. One of the quintessential orders in Vietnamese restaurants- Guo Cuon/ Vietnamese Spring Roll (Rm 1.50 each). They were neatly wrapped with fresh vegetables and Shrimp, simple but delectable. Address: 10, Jalan Sungai Pinang, 10150, Georgetown, Penang. Business Hours: 5 pm to 10 pm. Closed on Sundays and Mondays.